Test Mode - an information in flash application telling you that BASIC SETUP is succesfully completed and you are connected to the Cloud Manager gateway. Disable it after first run of the application to start using the speed test engine. Thread Count - tells the speed test engine how many connections to the server must be open while the test is started. When Multi Server is disabled, the option affects only download and upload test. Otherwise latency test is multithreaded too. 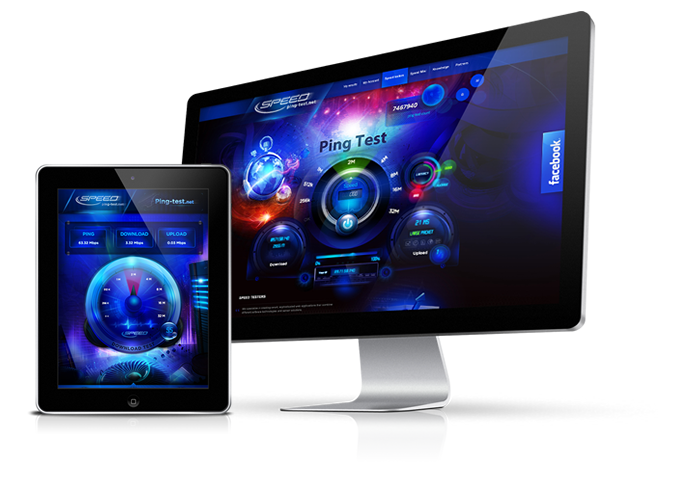 Download Test Time - set the time of the download test between 10 and 15 seconds. Upload Test time - set the time of the upload test between 10 and 15 seconds. Unit - this is a speed multiplier (Mbps/kbps). The available values are 1000 and 1024.